Additional days/times may be available – please email info@allergytest-london.co.uk to enquire. – Food sensitivity testing and instant results for 150 items. – Food sensitivity testing and instant results for up to 5 additional items (optional). – Test for vitamin and mineral insufficiencies. – Discussion of any further exertnal tests that would be recommended. – 8 week elimination plan with detailed advice on diet, supplements, lifestyle and more. – Email support with your therapist for 8 weeks following your appointment. – Ongoing maintenance plan covering diet, supplements, lifestyle and more. – Email support with your therapist for up to 9 months following your appointment. All major credit/debit card, PayPal, cash. The Allergy and Health Test Clinic in London is part of Kate Knowler Nutrition Limited – a company registered in England and Wales with company number 11892756. With more than 10 years of experience in the nutrition and food intolerance field, Kate combines a lifelong passion for good food with an education in nutrition. 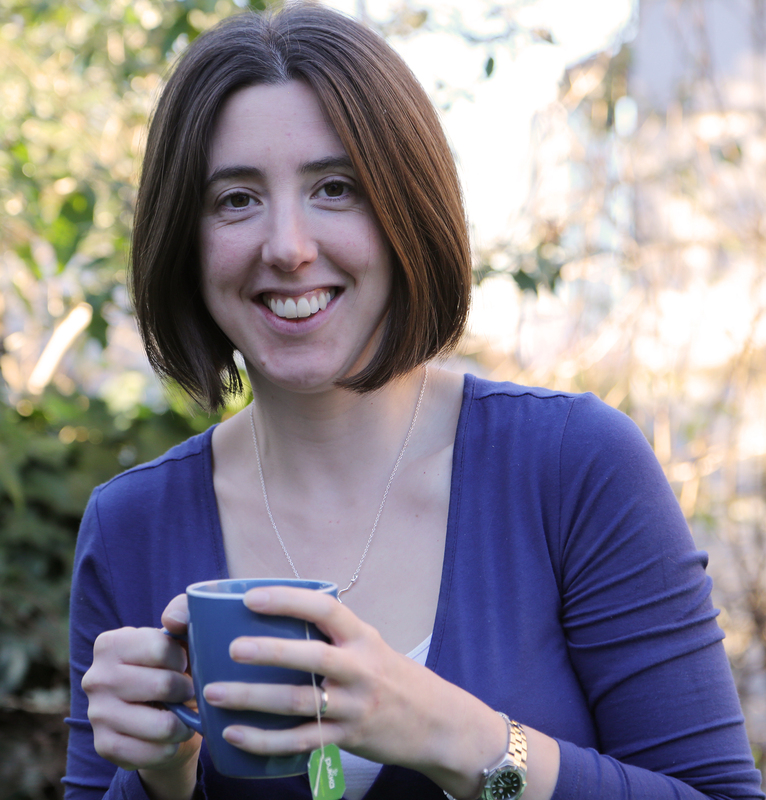 Kate is a registered nutritional therapist and a member of the British Association of Nutritional Therapists (BANT), the Complementary and Natural Healthcare Council (CNHC) and also the Complementary Therapists Association (CThA). Kate also runs a separate nutritional therapy business Kate Knowler Nutrition Ltd focusing on nutritional therapy and blood testing for food intolerances, fatigue, IBS, thyroid dysfunction, and more.